NO BAG gets left behind or forgotten. NOBODY wants to think about school supplies in the dead of summer, but let’s call it preparing for the distant, distant, waaaay distant future, k? 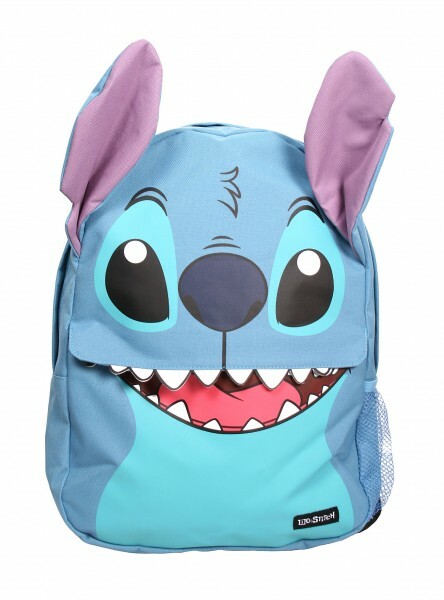 This Loungefly Lilo and Stitch Backpack is the PERFECT bag for schooling, park hopping, or mall shopping! Not only does it have Stitch’s ADORABLE face plastered all over it, but it has an interior laptop sleeve and a big ol’ mouth zipper. BTW, the correct spelling is ‘Ohana, not O’Hana.